Gardai are seeking the public's assistance in helping to find a 14-year-old boy who has been reported missing. Jamie Walsh was last seen on the evening of the March 15, last Friday, in Rathfarnham. He is described as being 5' 4'' tall, of medium build with short brown hair. When last seen Jamie was wearing a black bubble jacket, black tracksuit and black runners. He is known to frequent the Tallaght, Clondalkin and city centre area of Dublin. 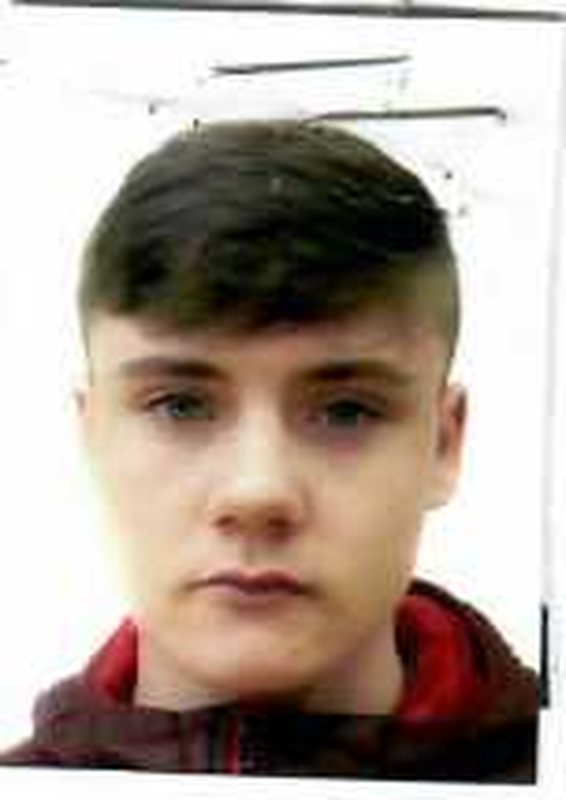 Anyone who has seen Jamie or who can assist in locating him, is asked to contact Rathfarnham Garda Station on 01 6666500, The Garda Confidential Telephone Line 1800 666 111 or any Garda Station.